Here Mao discusses the dehumanization of women of color by offering them protection: blurred images, new armor, grounds and oceans to bury and lose themselves in, “Because being seen has a different meaning to someone / with my face,” she writes. 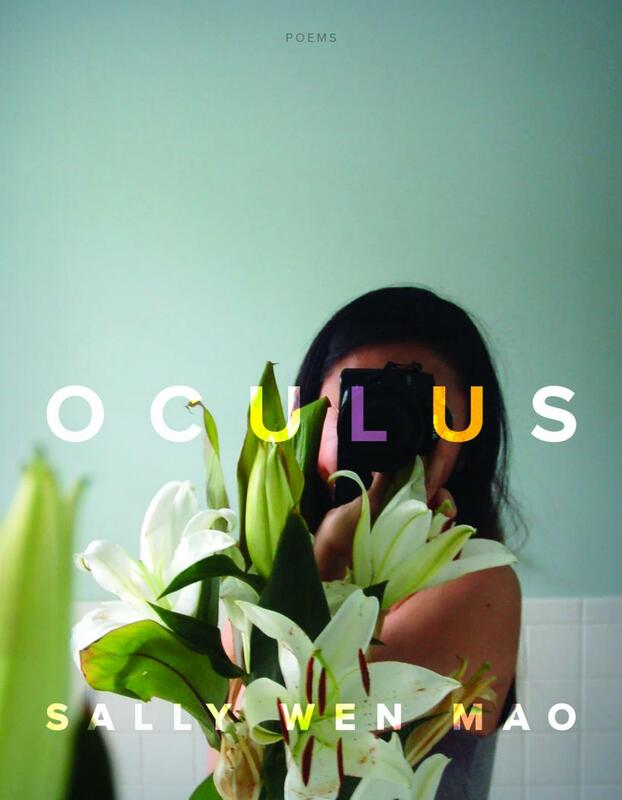 The poems in this collection can be stark and violent, where “blood sickles down,” and the speaker deforms herself, and hands are “cold like gauntlets,” but despite this and the ghosts that follow her, Mao carries through “an exhausting / hope” that makes Oculus a victorious and worthwhile read. 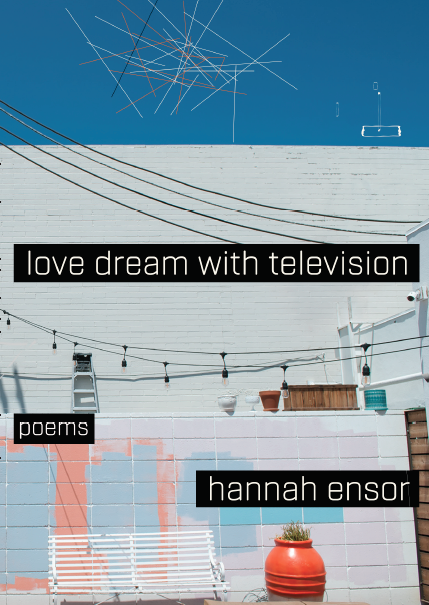 “Our fears distort our reality,” writes Hannah Ensor in her first book of poetry—and this phrase begins to sum up Love Dream with Television. In addition to hinting at the pervasive fear of otherness that plagues our present, the poems in this collection wrestle with the scrutiny of bodies, unfair representation, and popular culture’s effect on our thinking, claiming that “we want our poems / to have beloveds / because / beloveds / give us an excuse / to talk about television.” Despite the low–key anxieties present throughout the collection, each poem travels persistently—if not boldly—through its subject: all questioning in some way the human experience in relation to oneself and to one another. Though the collection grapples with difficult subject matter, Wahmanholm’s careful curation of words and sounds cradle the reader in an assured, almost omniscient, voice. The internal rhyme and rhythm of these poems help us to carry them. So stricken by the sounds, I found myself reading out loud to hear, and hear again, the stories Wahmanholm is telling us—or rather, reminding. The poems in Wilder are powerful and compelling, interested not only in confronting the rifts in our history and landscape, but connecting us to each other.